P2B Bistro & Bar is a modern, upscale-casual bistro emphasizing fresh, local, and sustainable ingredients used to deliver simply prepared, chef crafted food, headed by the talented Chef Edmund Yee. Enjoy breathtaking mountain and ocean views from inside our restaurant and from our patio. 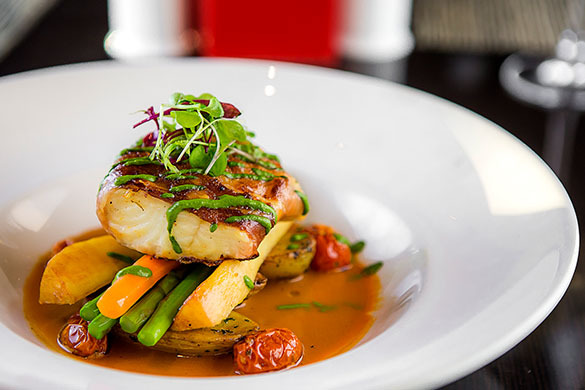 P2B Bistro & Bar is conveniently located in the lobby of the Pinnacle Harbourfront Hotel in downtown Vancouver. 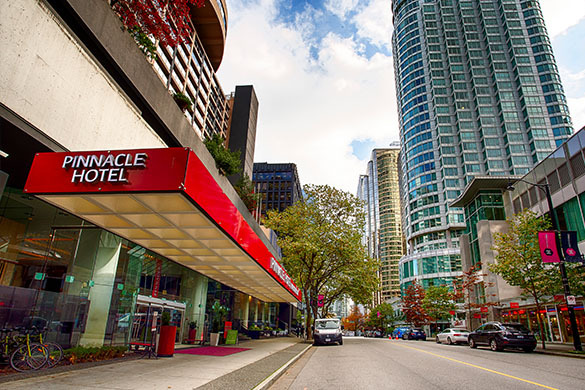 With an ideal location in Vancouver's central financial, sight seeing, and shopping district, P2B is easily accessible by public transportation and just 5 minutes from the Burrard skytrain station.